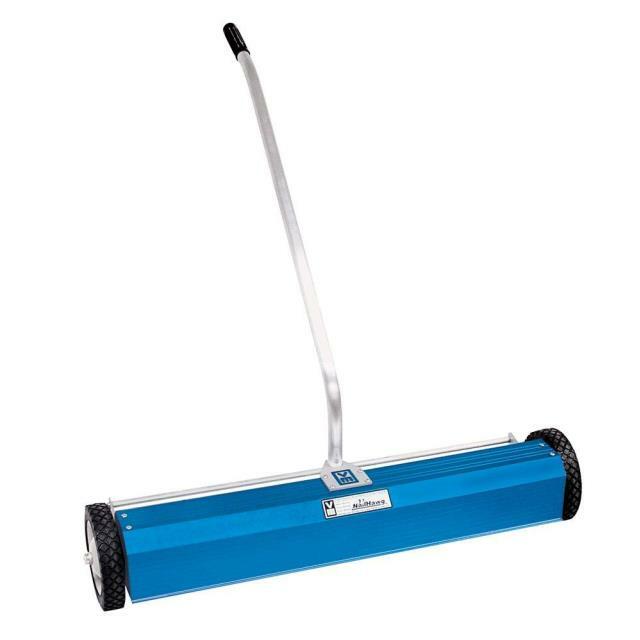 Bending and stooping over to clear debris from a magnetic sweeper becomes a thing of the past. Nail Hawg uses a unique hand or toe release which allows complete control over collection of all the nails into one location for easy disposal. * Please call us with any questions about our magnetic sweeper in Mount Vernon WA and the Skagit County area.